I have a cousin who once subscribed to the “uglitarian” dining philosophy. I actually thought she had made that up but a quick Google search defines the term just as she did: one who eats only ugly animals—namely pigs, chicken and fish. While in my heart I can completely get behind this philosophy because I think lamb and calves and bunnies are adorable, I am also a very satiated carnivore who loves those same animals for the delicious nourishment they provide. Which leads me to: rabbit. I first ate rabbit several decades ago in France where it is a relatively common meat. It also isn’t unheard of to see in rural areas of the United States where they have been hunted for generations. Historically, rabbit meat has a number of gustatory advantages. It’s a lean, high-quality protein that functions much like chicken in its ability to pick up flavors, although there can be some amount of gaminess if eaten wild. 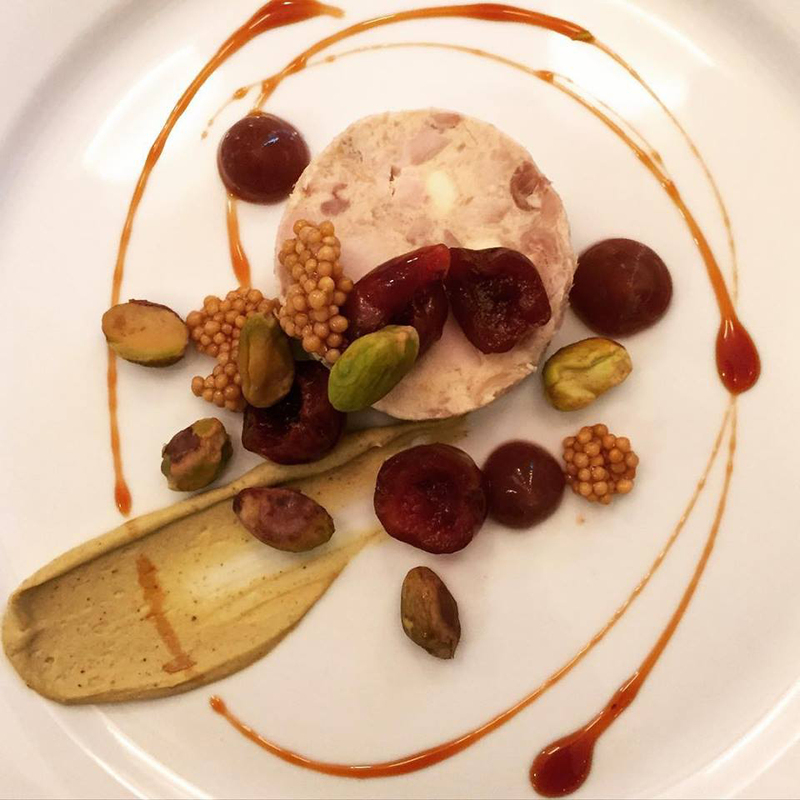 However, Provisions owner/chef Tyler Stokes cautions that rabbit is an easy meat to overcook and dry out too but when prepared properly can really elevate a menu. Over the last six months or so, I’ve noticed a significant increase in the appearance of rabbit on the menus of some of Utah’s finest dining establishments. In fact, rabbit looks to be the elk of 2016. Here are some rabbit dishes now appearing along the Wasatch Front and Back. 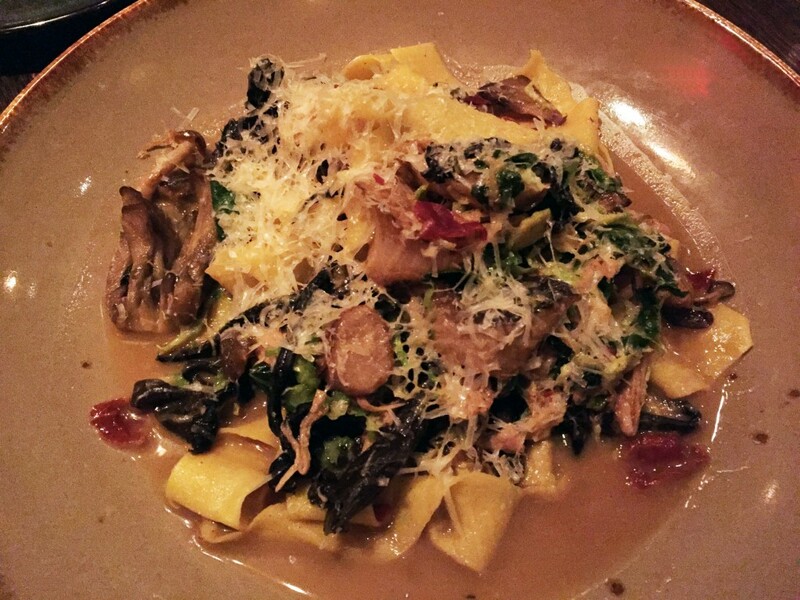 At Provisions in the Millcreek area, Chef Stokes says, “We’ve had rabbit on our menu from almost the time we opened.” A current offering there is the braised rabbit tagliarini which has become a best seller since it made its appearance on the menu in January of 2015. Over in Park City on Main Street, newcomer Tupelo made waves when it opened this past winter. Harking back to his southern roots, executive chef and co-owner Matt Harris recalls eating rabbit when he was younger and explains it is a meat he’s always been familiar with but its sustainability has lead him to consider it more seriously. “I’m always looking to find an alternative to mass-produced meat to lessen our carbon footprint and it seemed like a good choice. Rabbits are one of the most productive domestic livestock animals and produce more meat on the same feed/water as many other livestock animals, plus the meat/bone ratio is also higher. It can be raised on a grain-free diet, meaning it can be raised on entirely non-GMO feed.” Tupelo primarily sources their rabbit from Devil’s Gulch Ranch in California. Harris opened Tupelo with a housemade pappardelle pasta studded with braised rabbit and crispy Brussels sprouts on the menu and when the restaurant reopens after shoulder season, Chef Harris says rabbit will definitely return to the menu—perhaps in a rabbit porchetta or as rabbit and dumplings. 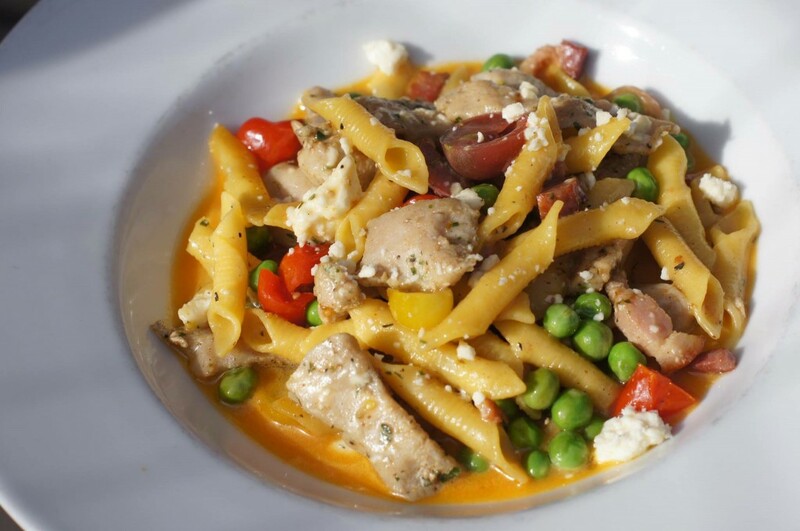 In Millcreek Canyon, Log Haven just released its summer menu and on it is a fennel-crusted rabbit loin paired with garganelli pasta, smoked pancetta, heirloom tomatoes, English peas, feta and a carrot broth. 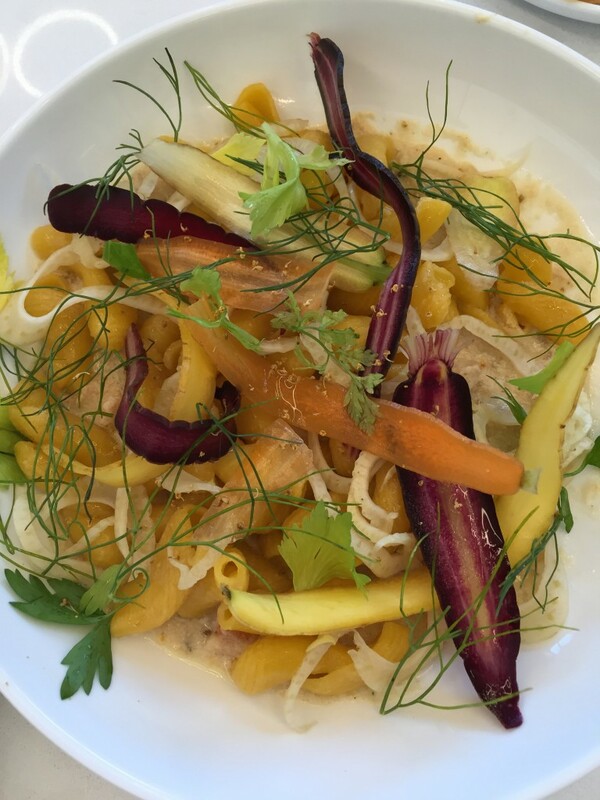 Salt Lake’s newest restaurant, Stanza (replacing Faustina in the same location), opens to guests with a carrot torchio with milk-braised rabbit, pickled fennel and carrot ribbons on the dinner menu. Gardner is currently sourcing his rabbit through Durham Ranch. Previous articleOdysseo, it really is an amazing show!